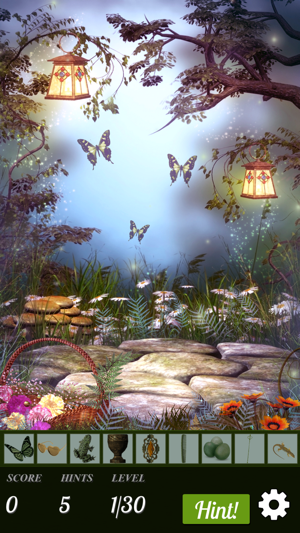 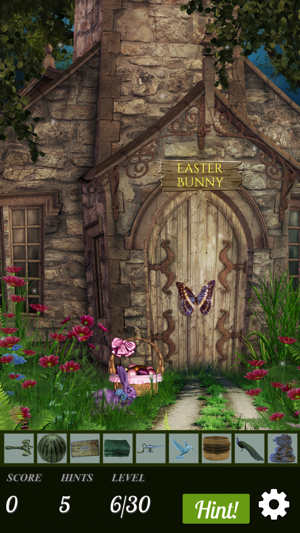 Can you find all the Easter eggs in our latest Hidden Object game?! 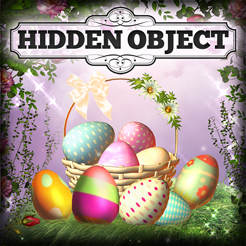 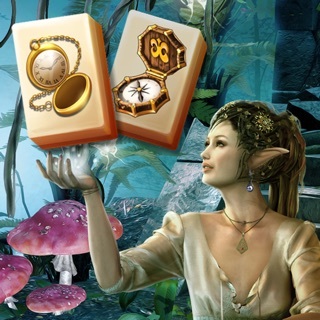 Each scene contains one carefully hidden egg, along a host of other items to discover. 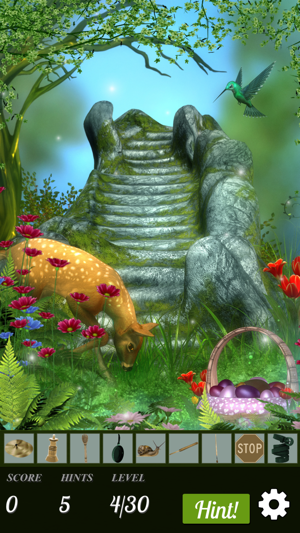 Play through unique levels featuring bunnies, chocolate and all things Spring! 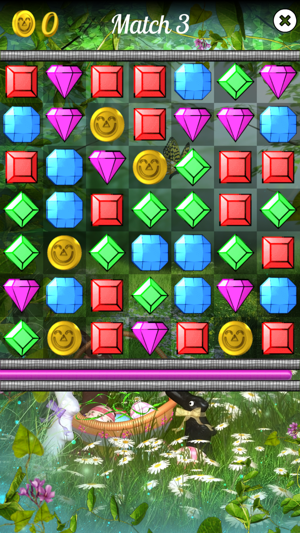 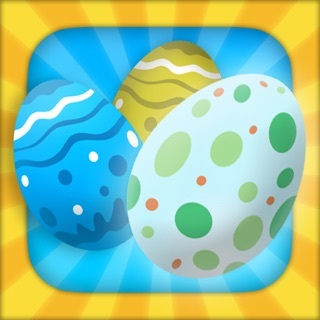 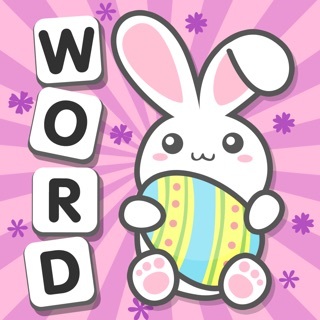 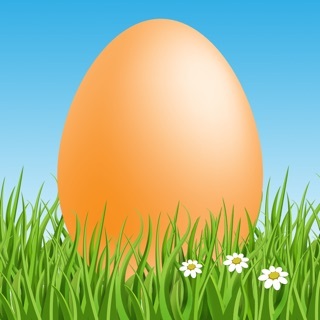 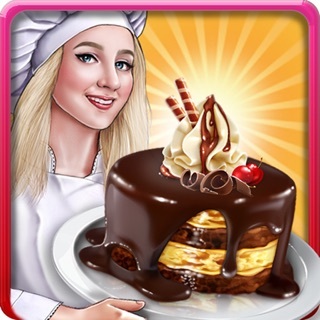 Download and play up to 8 additional Easter themed games for free! 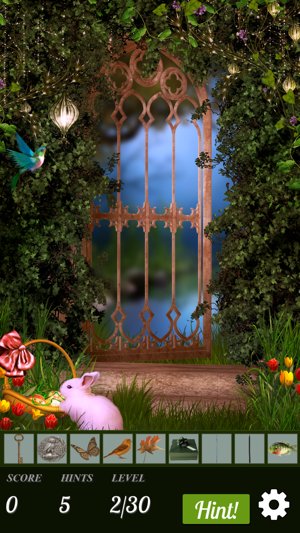 Images are in beautiful HD. 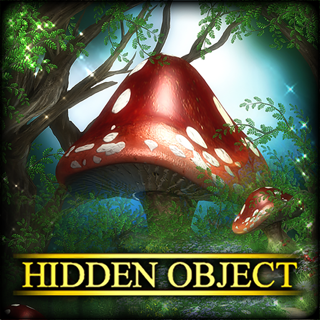 Zoom and pan the images, tap on the search objects to enlarge them. 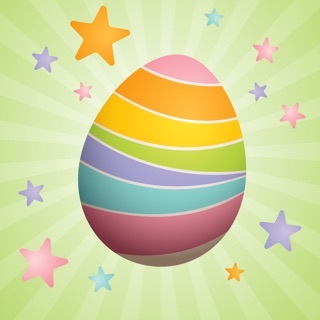 Go on an Easter egg hunt today!